Here comes summer along with its intense heat, a beautiful season eagerly awaited in our fresh country. Beaches, mountain trails, barbecues, social gatherings, dancing on rooftop venues and, throughout it all, a continuous need to refresh and cool off our bodies. Light fruity, Italian or Arabic, we'll have plenty of time to try them all until the season ends in September. The place is small, unwelcoming, and the staff doesn't smile, but they do have nice ice cream. 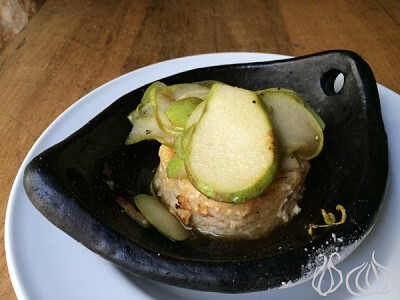 Fruit or Kashta, the ice cream is rich, flavorful, feels natural and isn't too sweet. When I was a kid I remember filling my fridge with popsicles and nibbling on them as if I was a chimp ... now I discovered Popcity. 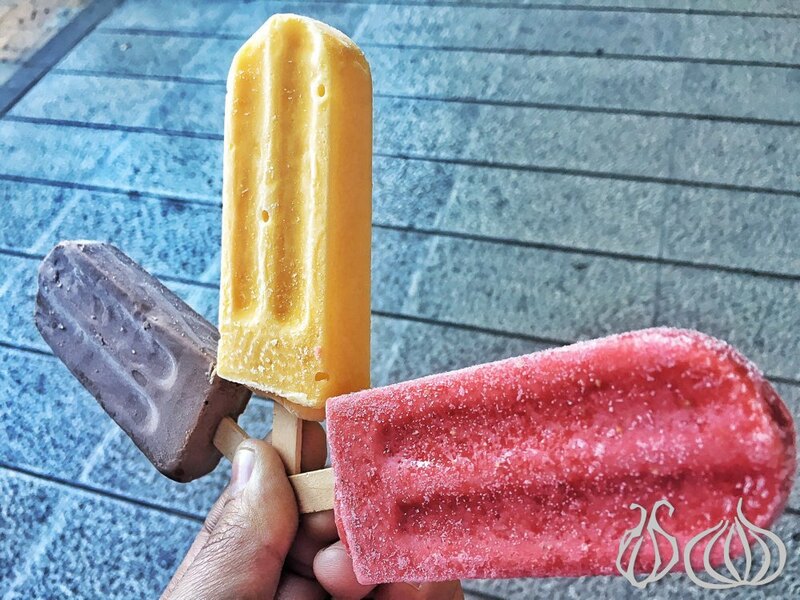 Ali has introduced to the country fresh fruits popsicles made with real fruits and real ingredients using natural elements. 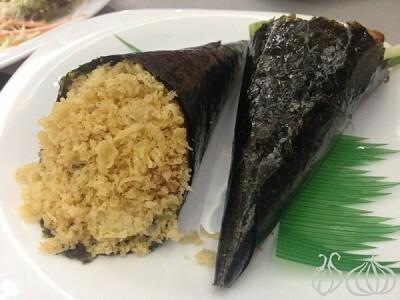 No preservatives or colorant make it in the recipes. The dark chocolate is light, the fruits are ice-free, the lemon is so rich, the blood orange is a dream and the best seller, the recommendation would be the lychee. Popcity's lychee has chunks of fruit in it that will make you want to come back to the souk every Thursday. You would think that it would only take a few lines to describe an ice cream experience… But no matter what I say here, words are not going to be enough to describe this ice cream that left me amazed. 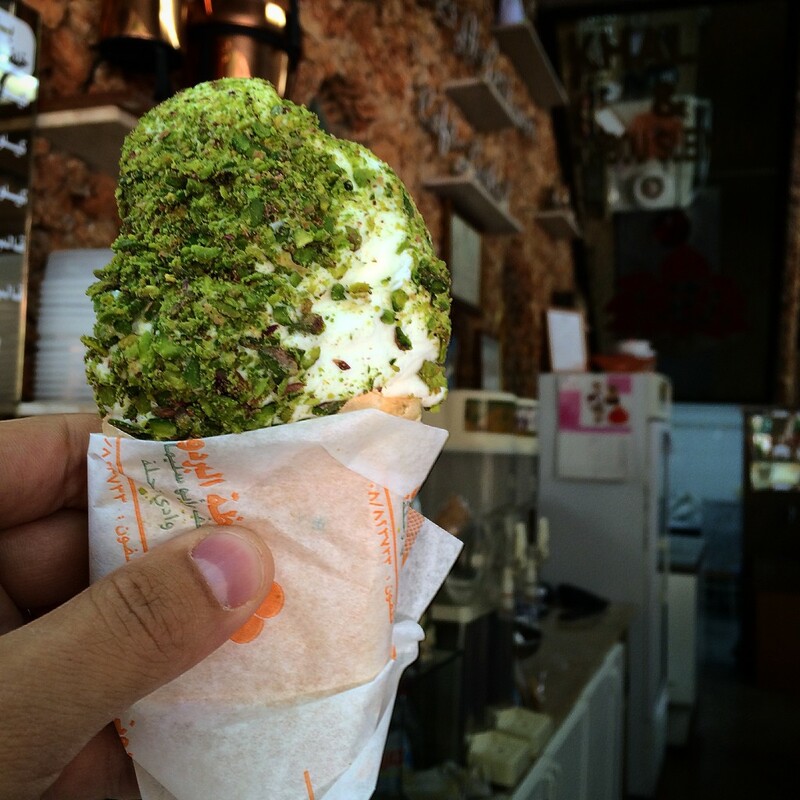 What I had in Al Zahlawi in Douma is an ice cream that combines everything one could dream of. 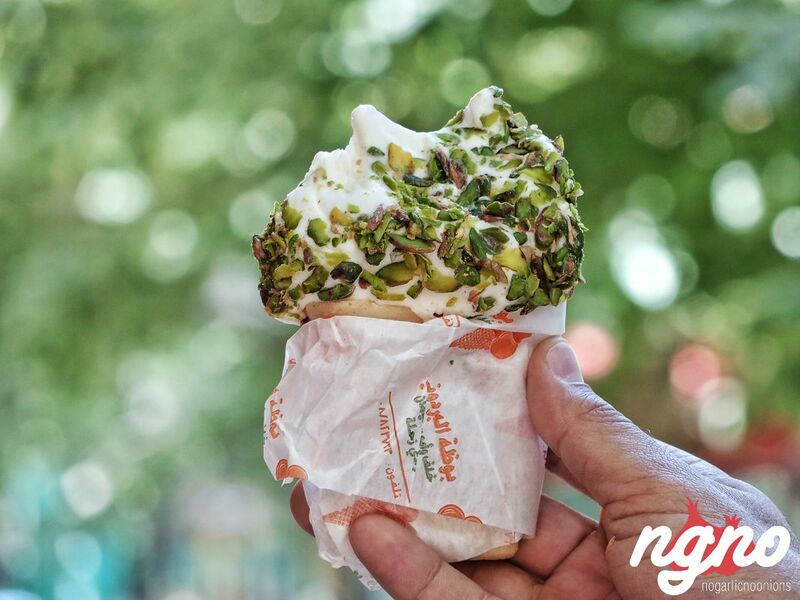 Berdawni isn't only about Casino Arabi and Casino Mhanna, it’s also about the tastiest ice cream in Zahle and the famous Semsmieh. Visiting Zahle for a food discovery, specifically some sweet treats. 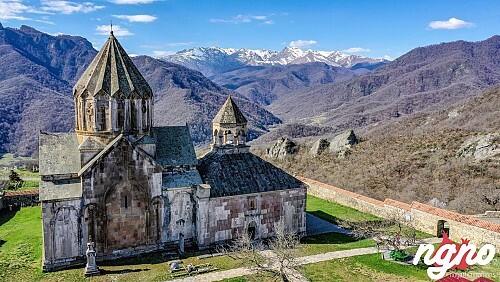 Breakfast at Akra led us to a quick discovery before lunch. 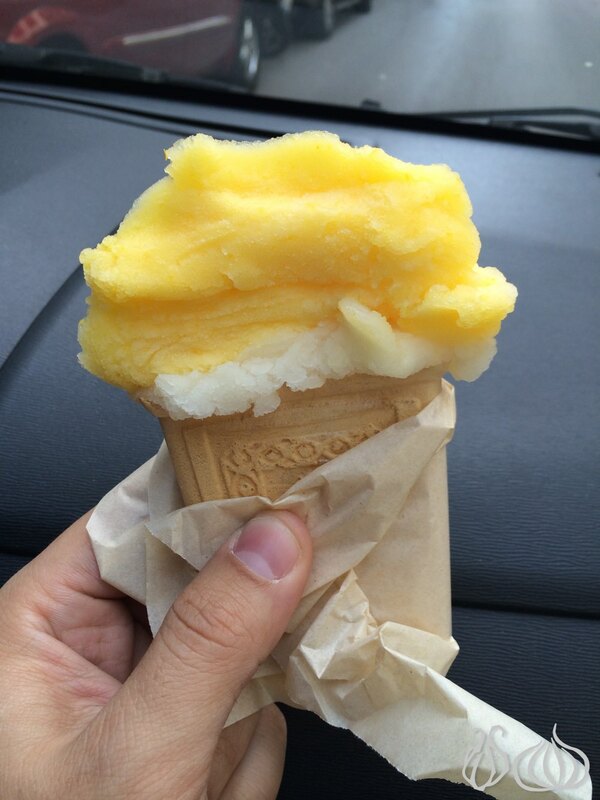 We were informed that the finest ice cream spot is located a hundred meters down the street, so we started walking. 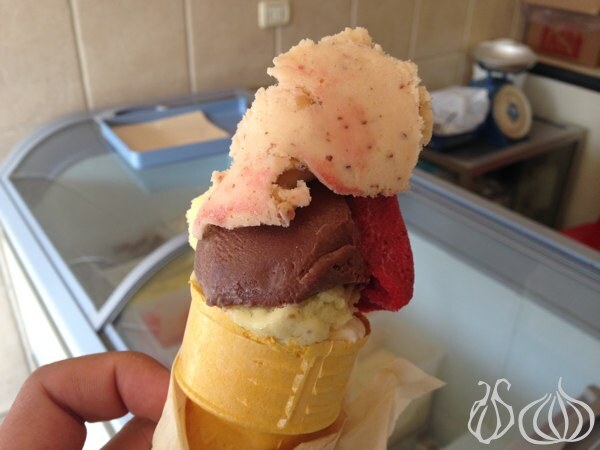 Al Zahra, Zakaria brothers located somewhere in the heart of Tripoli has been producing ice cream since 1930. 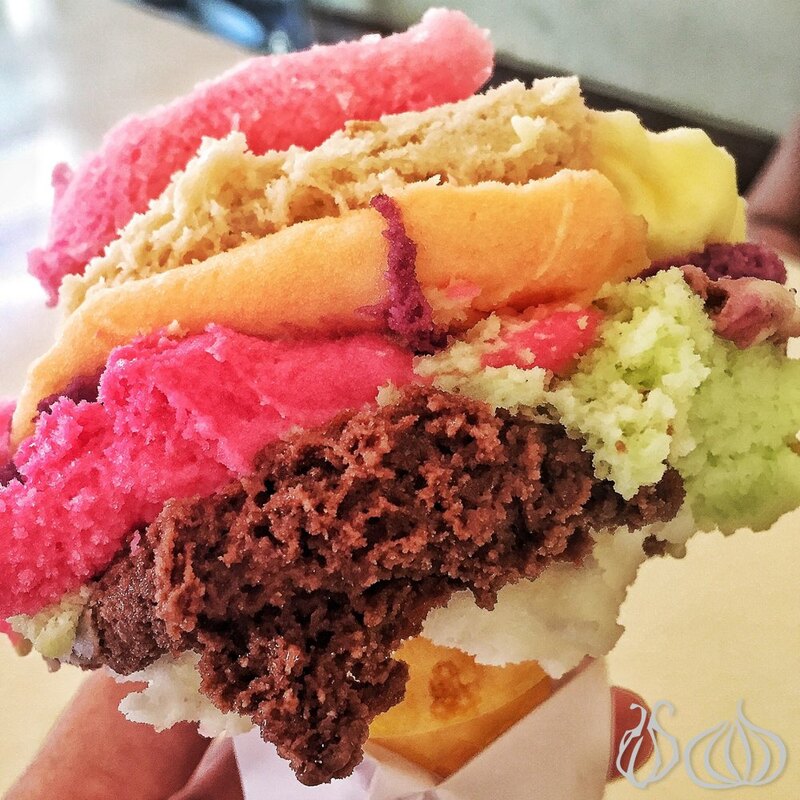 Since 2009, they have been researching and traveling back and forth to Italy, France and the US in order to come up with the best recipes for the renowned gelato. 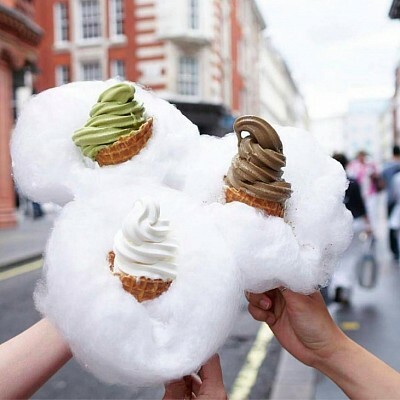 They have grown out of the kitchen and into a professional ice cream factory. This brand has become the latest talk of the town and I wanted to try it. 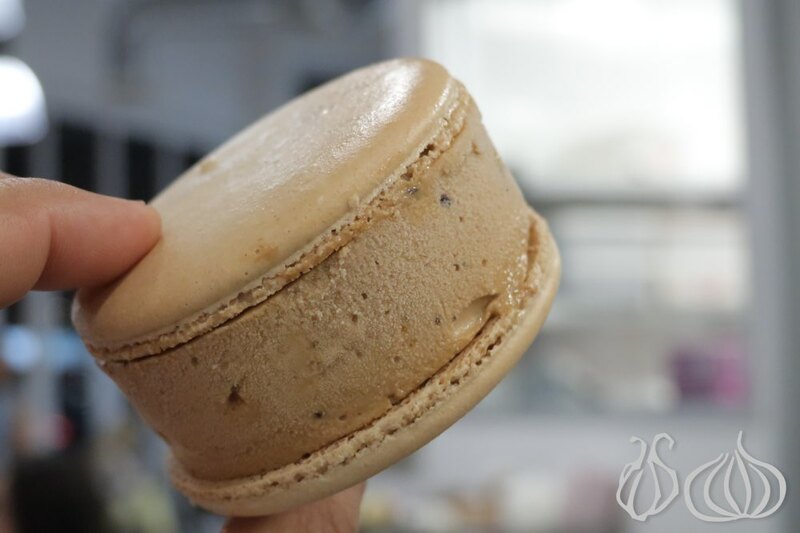 Choose from their daily produced flavors that include chocolate, vanilla, strawberry, lemon, cheesecake, and more, or some of their more innovative creations like pineapple-basil, lemoncello, port-fraise, etc. 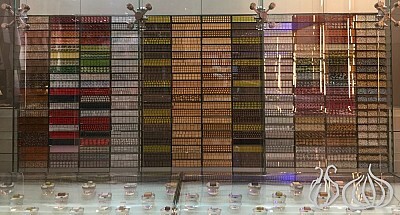 The passion that goes into every step of the production process is reflected in the taste of each one of their products. 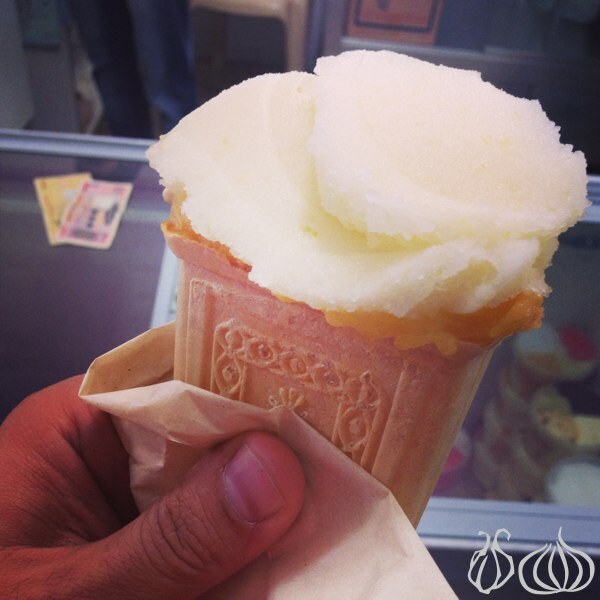 If one asks about the best ice cream shops in town, Helado surely comes in the Top 3. Helado, the local famous Helado has now moved to a new place, a bigger venue located in Sahel Alma near the United St. Georges Station. People come to enjoy Azrak's unique pastries and ice cream… Driving the distance from Beirut to the beautiful hills of Baabdat in Al Metn is not a problem. 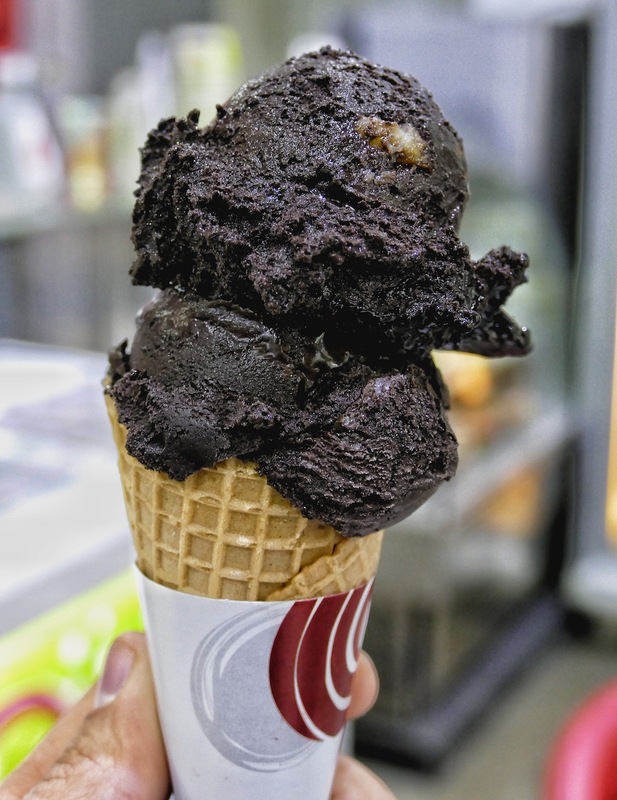 They are so popular that a street in Baabdat was named after them... Riri and Robert, the Azrak brothers, have followed their family's footsteps to create ice cream and sweets, using the best and most natural ingredients, loved and devoured by many. Who doesn't know Oslo by now, the famous ice cream maker who took Lebanon by storm, offering one of the finest one-liter tubs found in the country. For the last decade or so, I have been waiting yearly for the summer season to indulge in some of Oslo’s fine ice cream creations. I, like many of us, have been intrigued over the origins of their name, and now they’ve opened their first shop, in Mar Mikhael, I had a chance to find out. 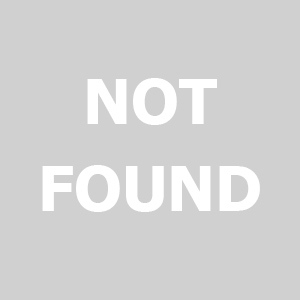 I truly doubt that all Lebanese people don't know or have not heard of Hanna Mitri. The one and only Hanna Mitri known for his uniquely fresh ice cream, perfect Maamoul and arrogantly rude character. Following his steps is his son Mitri Hanna, the sole carrier of this legend's recipes. I spent two whole hours tasting what I can safely say is the best ice cream in the world. 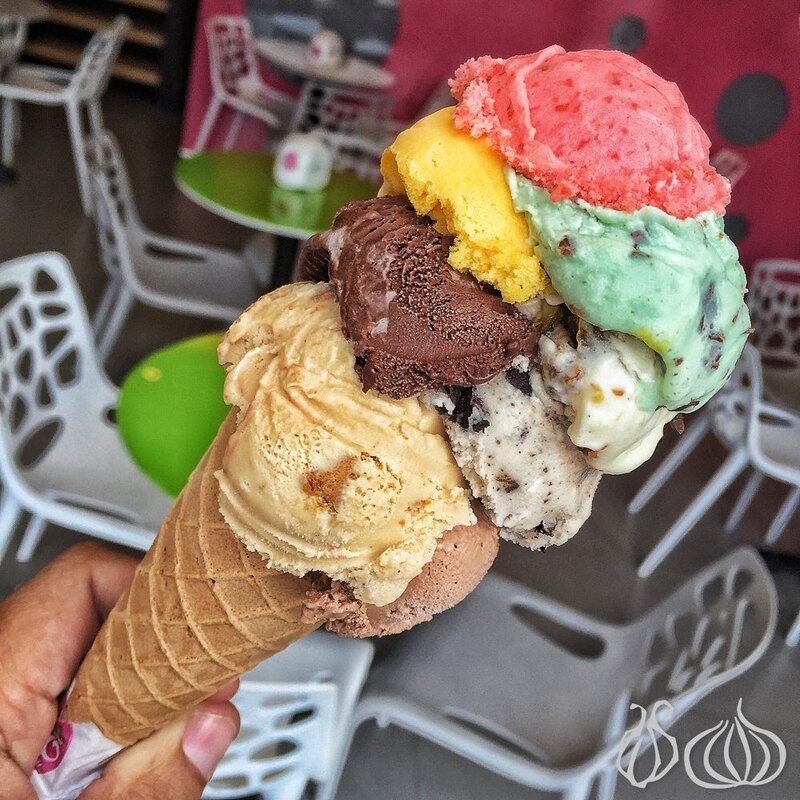 So if you think you’ve had good ice cream before; trust me, you haven’t until you’ve tasted Hanna Mitri’s Middle Eastern ice cream in Achrafieh. 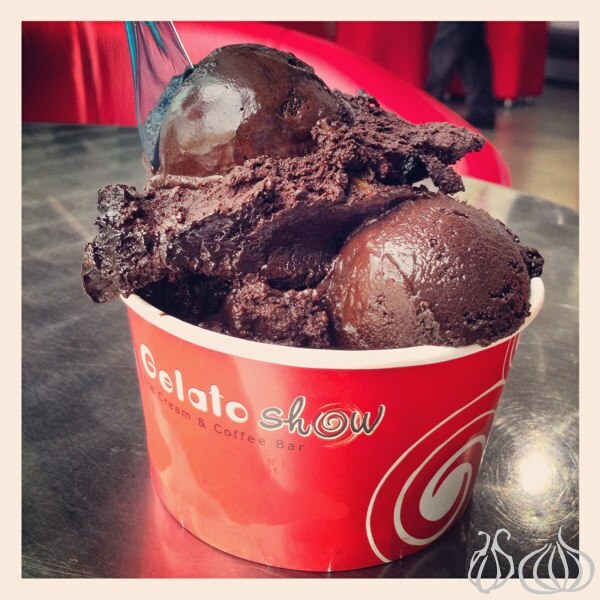 I've always been a big fan of chocolate ice cream but never found the one I've been dreaming of in Lebanon. The reason is simple: most commercial chocolate ice creams (even Haagen Dazs) is far too milky and far too sweet for my taste. 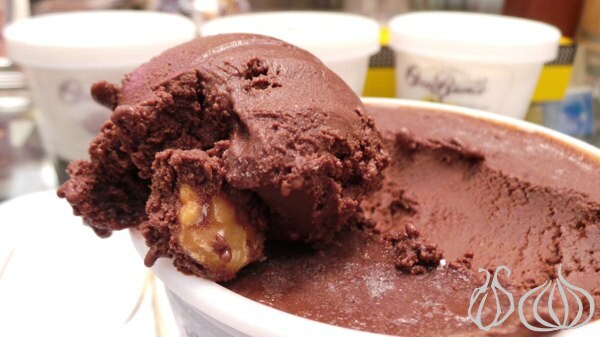 Like my bars of good chocolate, I like my chocolate ice cream dark and strong. 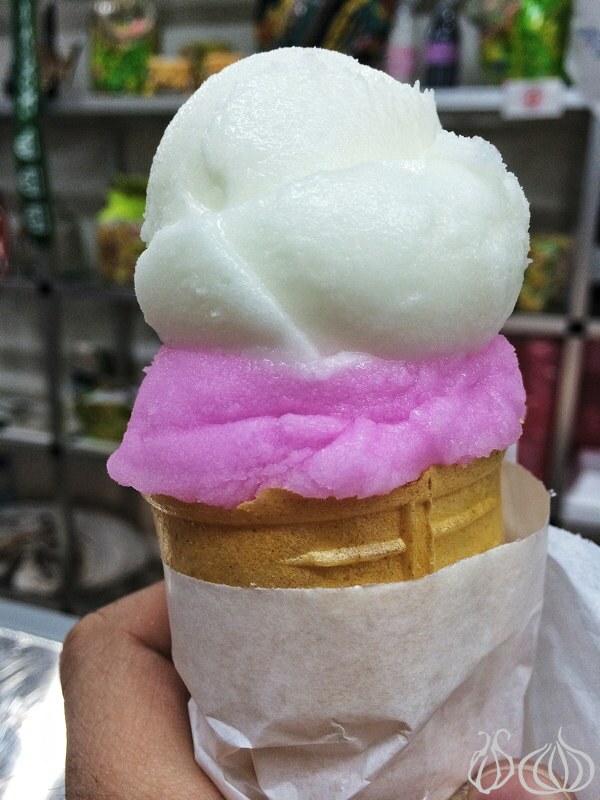 A family shop on Bliss street has newly opened selling a wide variety of homemade ice creams while preserving traditional values. Yes, you can now enjoy and experience Frooza everyday in Mar Mikhael. 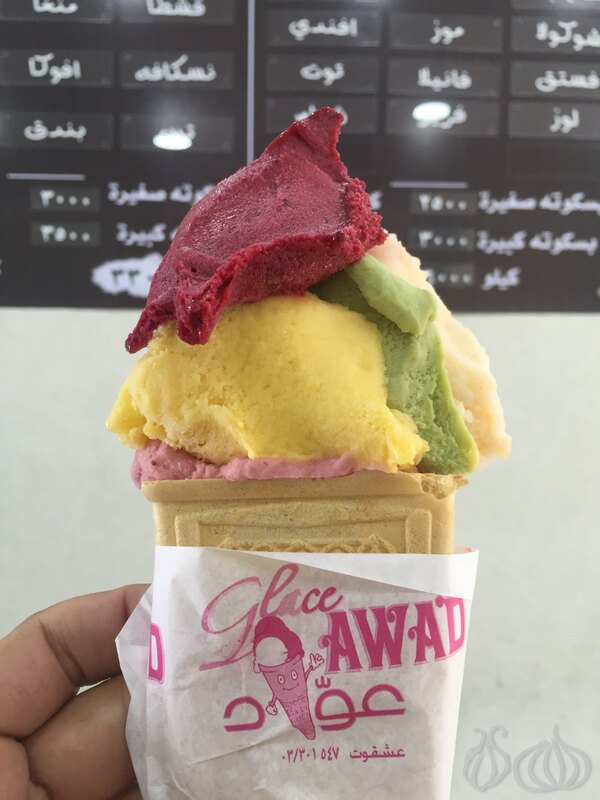 This new ice cream concept is inspired by the street food markets of Asia and is a concept that was first introduced at "Souk el Akel" more than a year ago by Elias and Lea. Frooza just opened a pop up shop for the upcoming season on the road facing Trainstation's lower entrance.